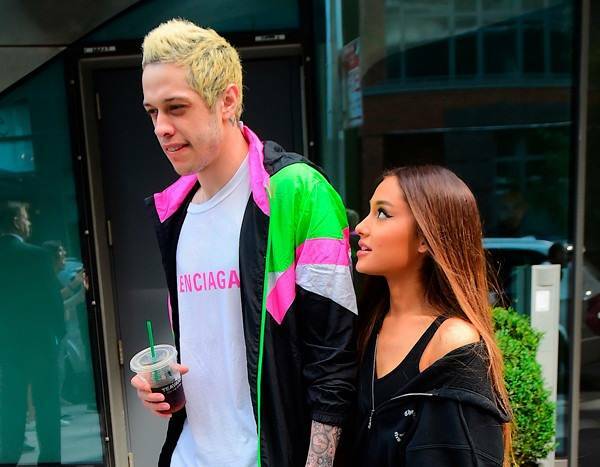 Ariana Grande is reaching out to ex-fiancé Pete Davidson publicly after he issued a cry for help online. 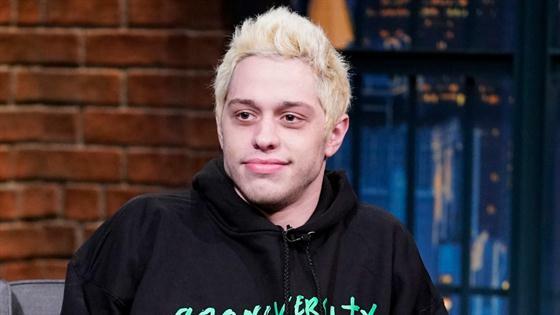 The 25-year-old SNL star, who has been open about his mental health struggles, had shocked fans on Saturday when he posted a seemingly suicidal post on Instagram after sparking some backlash by defending Kanye West amid the rapper’s recent Twitter drama with Grande. Davidson then immediately deleted his account. Scores of fans and celebs expressed grave concern over Davidson online after his remarks. A spokesperson for the New York Police Department told E! News that they are looking into the social media post. TMZ reported that the NYPD received many of calls from fans worried about Davidson and sent officers out to find him to do a welfare check. The outlet later quoted multiple sources as saying that he rehearsing for Saturday’s episode of SNL at NBC Studios in New York City. Earlier on Saturday morning, Kanye responded to a tweet Grande had posted almost two days prior, in response to a Twitter tirade he had launched against Drake. Grande had written, “Guys, I know there are grown men arguing online rn but Miley and I dropping our beautiful, new songs tonight so if y’all could please jus behave for just like a few hours so the girls can shine that’d be so sick thank u.” Grande had released her new single “Imagine” later that day as scheduled. In their comments, several of Grande’s fans accused him of “attacking” her with his remarks. Davidson had said earlier this month he has been bullied for months, even before his and Grande’s October split, which was not exactly smooth.